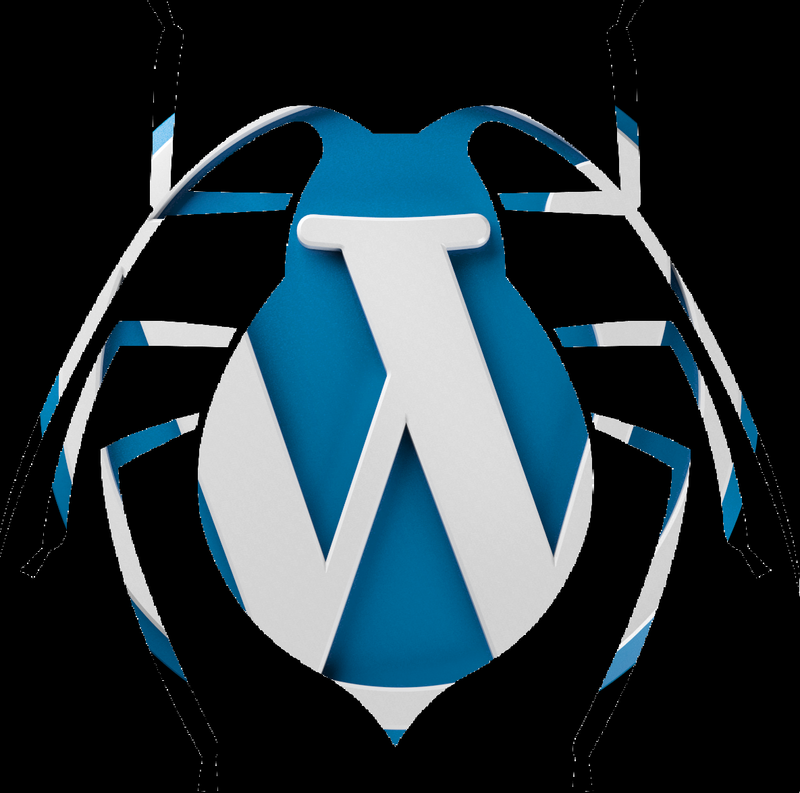 WordPress Fixes: Showing content – not excerpt in searches. First thing to do is the check is that you are using the_excerpt() in your template. Look in your /wp-content/themes/[yourtheme] folder for search.php or if that’s not there – index.php. If you can see the_excerpt() – chances are you have the right template. Once you’ve confirmed the templates is correct and the post has an excerpt, then you need start disabling plugins. If possible turn them all off – then enable one at a time till you find the offender. If it still happens with all plugins disabled, then its definitely your theme that’s to blame. Hope this helps save someone some time debugging! Author SablePosted on June 28, 2012 March 5, 2018 Categories Coding, WordpressTags exceprt, Relevanssi, search, the_exceprt, wordpressLeave a comment on WordPress Fixes: Showing content – not excerpt in searches.